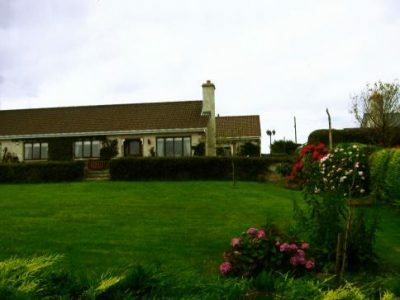 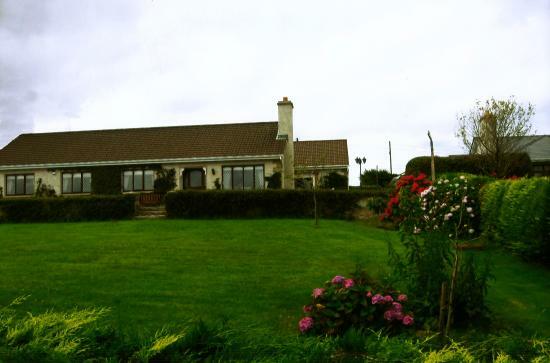 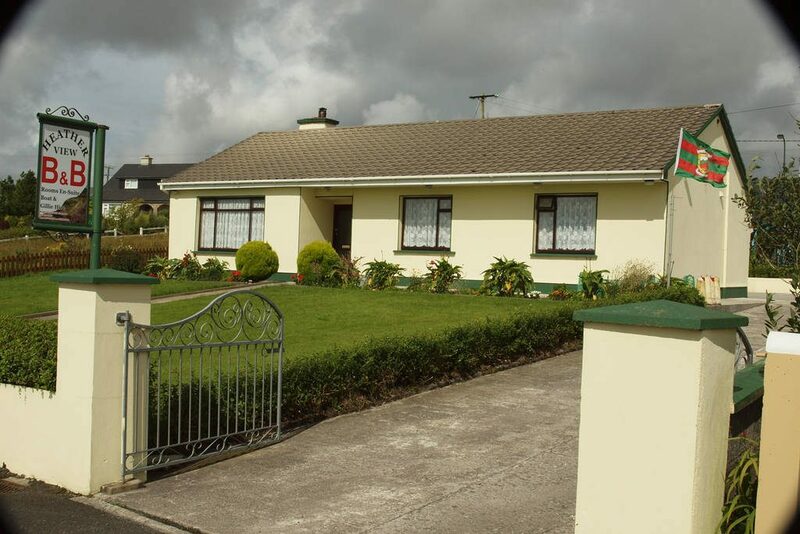 Heather View is a cosy family run Bed & Breakfast situated in Attavalla on the Belmullet Road (R313) as you head west from Bangor Erris, Co. Mayo. 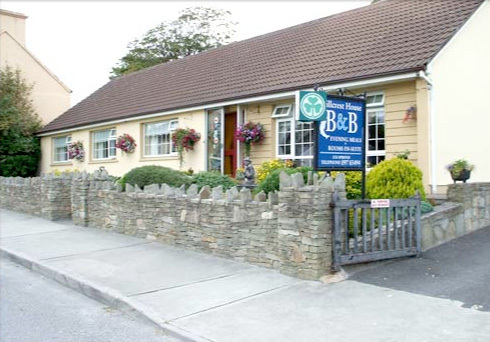 Bed and Breakfast owners Brege and John are famed locally for their hospitality, accomodation and friendliness. 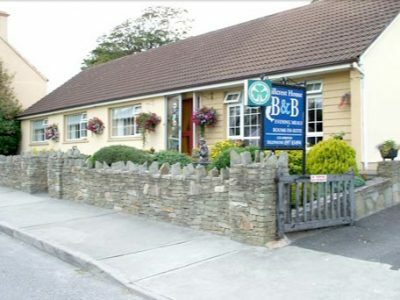 John is very well known in angling circles in Co. Mayo and also further afield as he frequently collaborates with International fishing bible “Trout and Salmon Magazine” and in the National Press “The Star” and “The Irish Independent”. 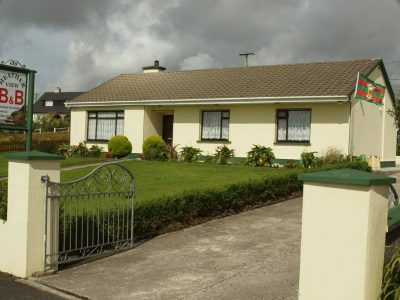 Main Street, Bangor Erris, Ballina, Co. Mayo. 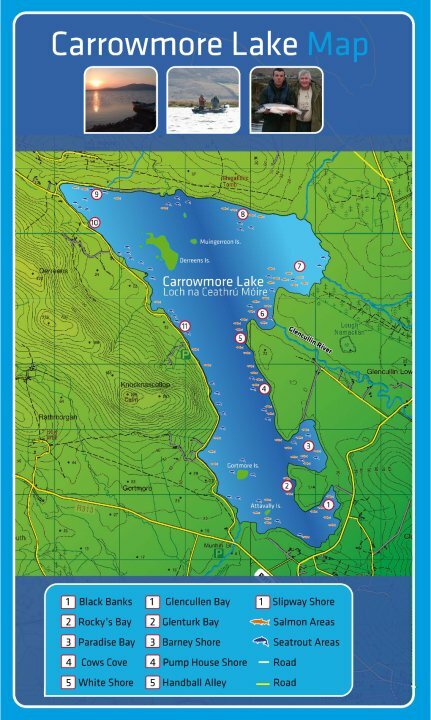 There are several self catering accomodations available in the area and information on these can be received from fishery manager – Seamus Henry on 097 83487 (international call 00353 97 83487).